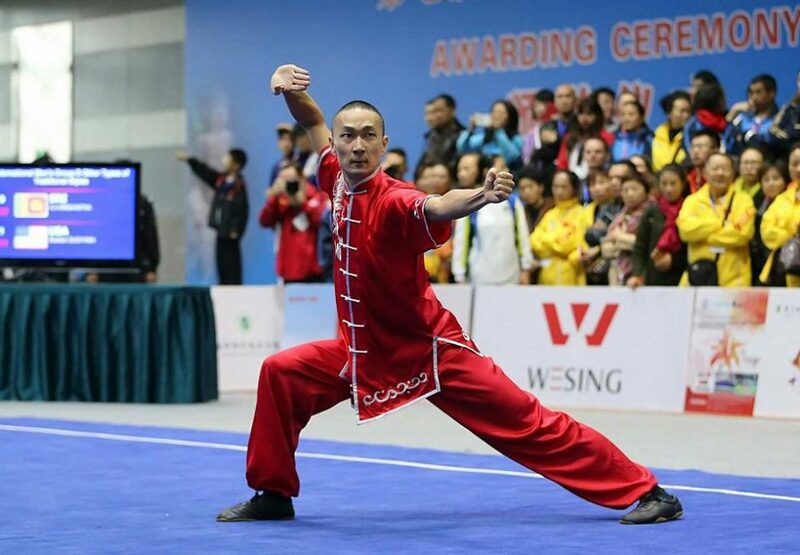 The 7th World Kungfu Championships were held in Emeishan, China on November 7-11, 2017. Over 3,800 athletes from 56 countries and regions competed in the event. Our USA team was the largest in attendance with over 170 competitors. This was my first time competing with the Liuhe Ziranmen style taught by my Sifu Chen Ying. I won a silver medal for Baxianjian and a bronze medal for Qinglongquan.